While the Washington Naval Treaty was by far the greatest influence on the design of the battleship after 1922, it wasn't the end of attempts to limit naval strength by diplomacy. While Washington was an acceptable compromise to the parties involved, nobody was entirely happy with the outcome, and several attempts were made to draft a successor treaty. Plugging the most notable gap, the lack of restrictions on ships less than 10,000 tons, would be the task of the next round of conferences. The success of the Washington Treaty gave new impetus to diplomatic efforts for general disarmament, and the League of Nations, with US support, began discussing a general disarmament conference in the mid-20s. However, the results were less than heartening,1 and President Coolidge announced that he would host a naval conference in Geneva in 1927 to deal with these issues. Unfortunately, the three main powers came with sharply differing agendas. The US plan was essentially an implementation of the original treaty proposal, extending the battleship ratios down to cruisers, destroyers, and submarines, with a limit of around 250,000 tons on cruisers, which conveniently fit the number of cruisers the US planned to procure. The British, still facing strained finances and with an enormous Empire to protect, had rather different ideas. They needed 70 cruisers for trade protection, but also realized that the cruisers needed to be rather smaller than the 10,000 ton treaty cruisers if they were to afford that many. Their proposal was to split cruisers into "heavy" and "light", the heavy cruisers being the treaty cruisers, while the light cruisers were 7,500 tons and limited to 6" guns. Even with these smaller cruisers, the tonnage limit would have to be at least twice the American proposal to allow sufficient numbers. To further reduce the burden of naval construction, they proposed to lower the limit on battleships, to 28,500 tons and 13.5" guns,2 as well as raising the age of replacement from 20 to 25 years. The Japanese were less concerned with the specifics of the restrictions, and more concerned about revising the tonnage ratios. Their analysis showed that they needed 70% of the enemy's strength to win in their home waters, and the Washington Treaty gave them only 60%. As you might expect from these clashing interests, the conference in Geneva was a failure. The US and British delegations were unable to find common ground, and spent most of the summit talking past each other. The Japanese tried to work out a compromise with the British, but in the end, everyone returned home empty-handed. However, the failure in Geneva had made everyone determined that it would not be repeated when the next naval conference was called. That determination was one of the two major factors in the success of the London Naval Conference of 1930. The other was the collapse of the world economy, which placed a serious strain on government finances worldwide. 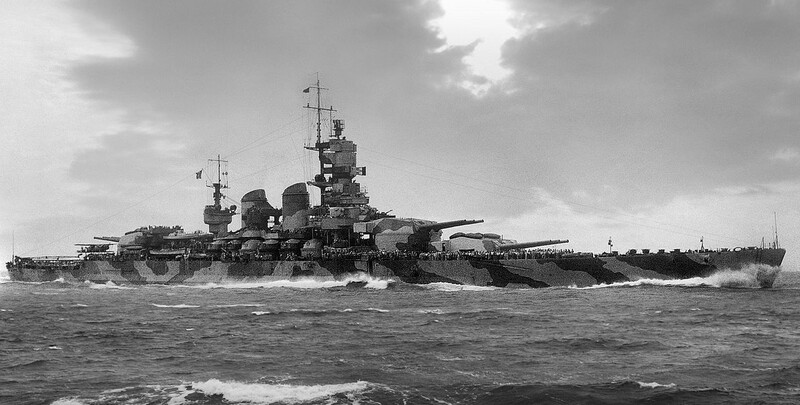 The primary results of the treaty were a five-year extension of the battleship holiday and a compromise on cruisers. Heavy cruisers were limited to 15 for the British, 18 for the US, and 12 for Japan, while each country was assigned 192,200, 143,500 and 100,450 tons of light cruisers respectively, with those ships being defined as limited to 6.1" guns, although the tonnage cap for them remained at 10,000 tons.3 The battle fleets were further slashed to remove the oldest and least useful vessels, with the US losing Florida, Utah and Wyoming, the British retiring all of the Iron Dukes and Tiger, while the Japanese retired Hiei of the Kongo class,4 bringing the ratio of battleships to 15:15:9. The British again tried to limit battleship size, this time leading with a proposal for 25,000 tons and 12" guns, which the US again shot down, as they believed the resulting ships would be inadequate in the war they expected in the Pacific. 1935 saw another important agreement, this time between Britain and Germany. Germany had long protested the naval section of the Treaty of Versailles, which limited it to six armored ships, originally some of the German pre-dreadnoughts but later the Panzerschiffe of the Deutschland class, six light cruisers, twelve destroyers and twelve torpedo boats. While this had been violated to some extent or another by every German government, Hitler took things a step further, laying down U-boats in 1935, something absolutely forbidden under the treaty. The British, apparently feeling bad about the harshness of Versailles, eventually agreed that Germany should be allowed to rearm up to 35% of British strength while obeying the strictures of the Washington and London treaties. Even before the agreement was signed, Gneisenau, the first German battleship since 1918, had been laid down. The 1930 London Treaty contained a clause stating that another conference would be held in 5 years to discuss the future of naval arms limitations, although by 1935 it was obvious that the treaty structure was beginning to unravel. Italy had finally resumed battleship construction by laying down two ships of the Littorio class in 1934, and France had responded with Richelieu in 1935. By this point, it was obvious that the battleship holiday could not be extended any further. The existing fleets were approaching the 20-year mark, and the presence of a new generation of fast, powerful battleships would need to be countered. Despite this, the British government, over the objections of the Admiralty, asked for an extension. The preliminaries involved the usual back-and-forth between the American and British delegations about reducing the size of battleships, with the same result as the previous two attempts. The Japanese proposed abolishing all battleships and aircraft carriers as "offensive weapons", while granting themselves full parity in cruisers and smaller craft. This went over as well as you'd expect, and when the British and Americans refused to contemplate alterations to the tonnage ratio, the Japanese delegation withdrew. This put an end to any possibility of an extension of the holiday, and ultimately caused the restrictions on total tonnage to be abandoned altogether. The biggest change in the final treaty was a reduction in the caliber of the main-gun battery, from 16" to 14". This was a British initiative, as they did not believe a balanced 16" design could be built on 35,000 tons with the speed now considered necessary. Even this was conditional on all five Washington Treaty powers signing the new treaty by April 1937. If that didn't happen, the limit would revert to 16". There were a few other clauses of interest in the Second London Treaty. One was Advance Notification, where all of the powers agreed to inform each other of their building programs. 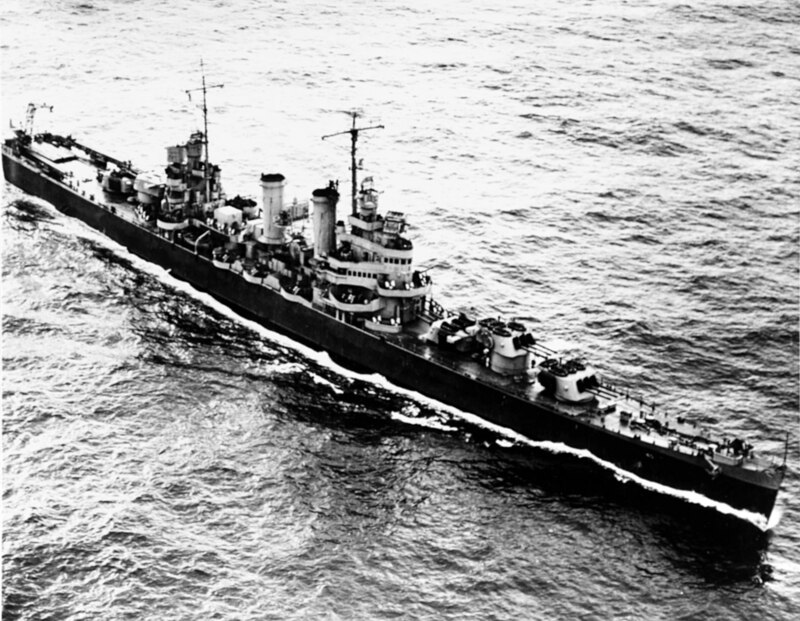 Another was restrictions on cruisers, which were capped at 8,000 tons and 6.1" guns.5 However, in view of the worsening security situation, escalator clauses were included, most notably allowing powers to depart from the treaty restrictions if vessels were laid down by a non-signatory that breached the treaty restrictions. Signatories were encouraged to enter into an agreement about new restrictions, but in theory, they could simply declare the whole Treaty null and void if they thought their security required it. 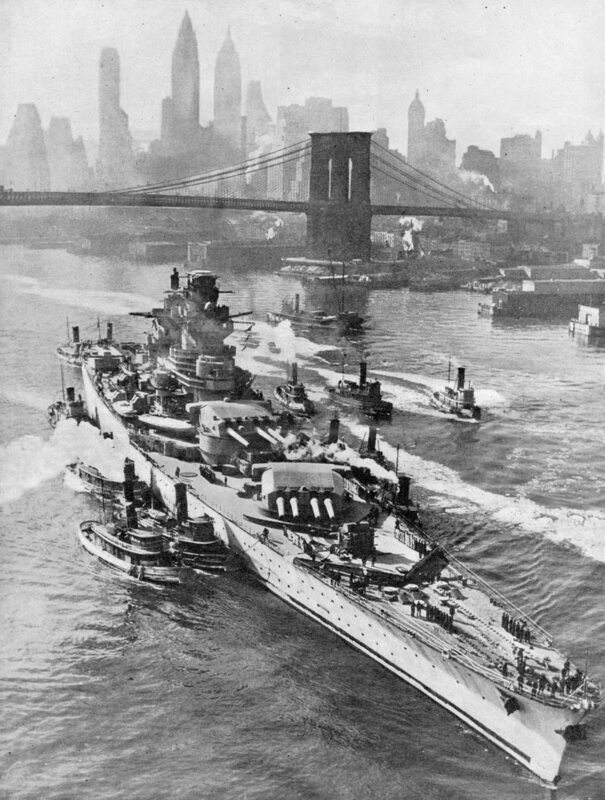 The interwar naval treaties have often been criticized for ineffectiveness, and even for being counterproductive for the US and Britain, as their enemies cheated and their fleets were limited. This is unfair on both counts. Even though there was extensive cheating by the Japanese, Italians and Germans, the treaties were still valuable in constraining the nature of that cheating. While it is a substantial advantage to be able to build a "10,000 ton ship" on 12,000 tons or so, it was still better to be facing that ship than to face a 20,000 ton ship armed with 10" guns. As for restrictions on fleet size, the governments of the US and Britain were not going to tolerate another naval arms race, and it's unlikely that a world without the treaties would have seen significantly larger fleets. 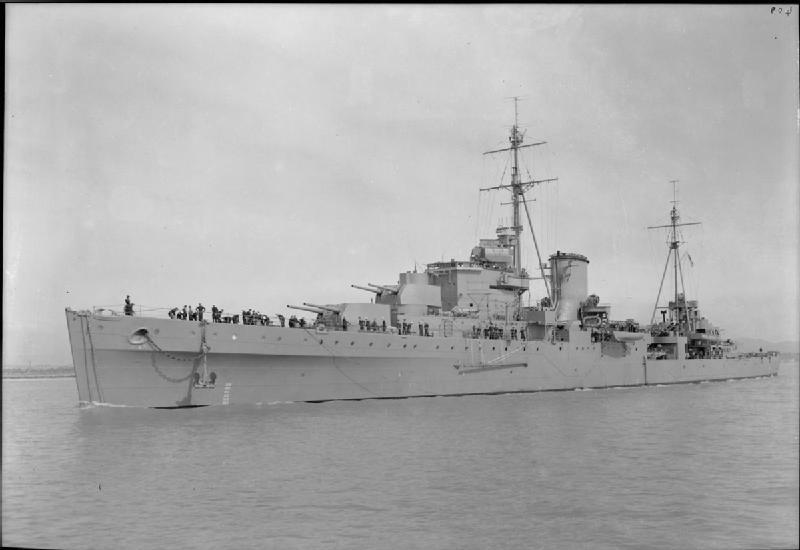 In fact, a good case would be made that the treaty limits helped the navies by giving them a strength target to build up to, and to take to their governments, saving them from the worst of the cuts that affected their armies and air forces. Ultimately, the treaties were a successful effort to halt the naval arms race, and their legacy shaped the last generation of battleships.